PlayPenn invites the most exciting and successful theatrical voices to share their talent and craft directly with you in an intimate class setting, offering both in-person and online playwriting classes. Class offerings range from one day master classes to multi-day courses for theater artists, writers and enthusiasts of all experience levels. Both online and in-person classes available to fit every schedule! Payment plans are also available. Contact us today to inquire about payment options. PlayPenn is offering need-based scholarships for its Summer 2019 semester, with the aim of removing barriers to participation for longtime theatre-lovers and emerging artists alike. All applications are due by May 30, 2019 to be considered for summer enrollment. Click here to apply! Contact classes@playpenn.org for more information. Sharing your play with the world is an incredible rush—but it’s also unarguably terrifying. After an often isolating writing process, your work is exposed for everyone to see. 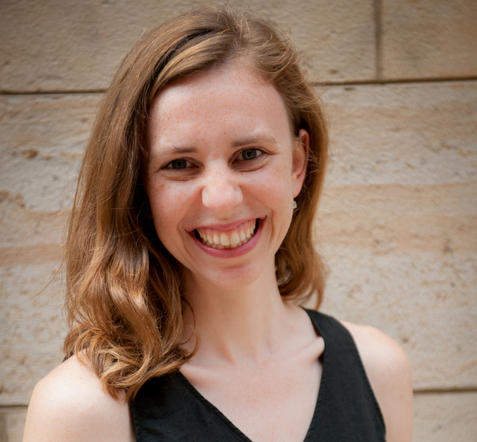 As a dramaturg who specializes in world premieres, I know just how vulnerable writers are in these moments, and I’m passionate about helping to navigate them. Here at PlayPenn, we offer our students supportive opportunities to test out new work and hone their craft, providing them with a sense of camaraderie at all stages of their writing careers. 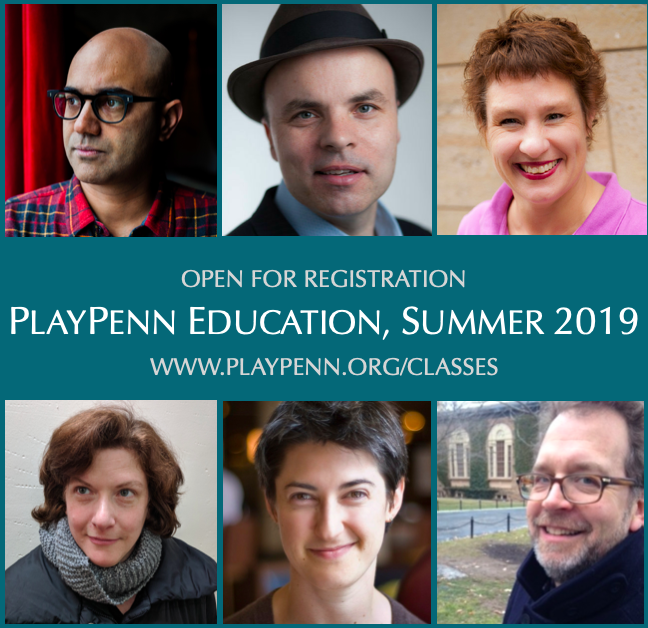 Our PlayPenn classes encourage writers to bounce ideas off of one another, commiserate about industry challenges, and be inspired by the world-class writers and industry experts leading each course. We apply this same ethos to The Foundry, our intensive writers group for emerging Philadelphia playwrights; and to our public readings of our students’ works in progress throughout the year. By taking a PlayPenn class, you become part of a welcoming community of experienced playwrights, avid playgoers, recent grads, and everyone in between. It’s an incredible group of artists, and I am honored to work in service of it. Please join us! PlayPenn is always working to secure amazing artists to teach our classes and our teachers often go out of their way to fit teaching with us into their busy schedules. Our class sizes are limited to support individual attention, and as such, we are not able to offer refunds if you are unable to attend. So, before you register and pay, make sure you’ve cleared space on your calendar so that you can guarantee your opportunity to work with our master artists! In very extreme circumstances, we may need to cancel a class for reasons beyond our control and will offer full refunds. "This was such an amazing class. I left feeling that I could really write a play. Thank you so much for your encouragement and passion for this art."